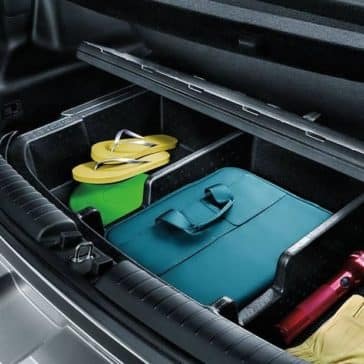 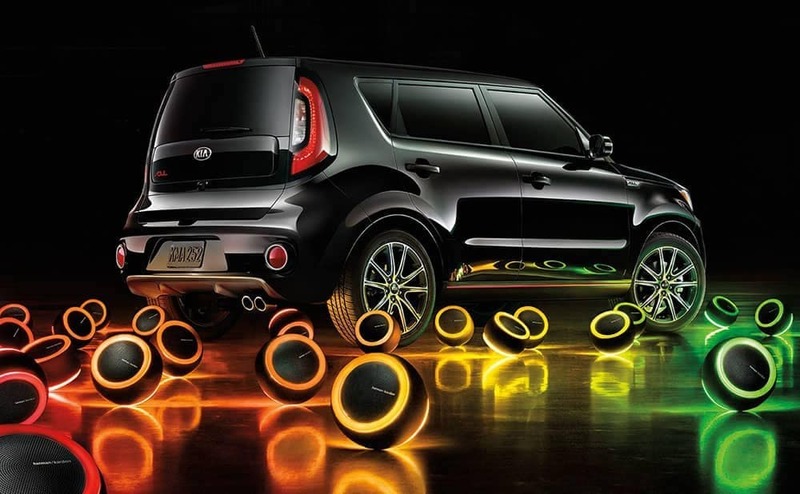 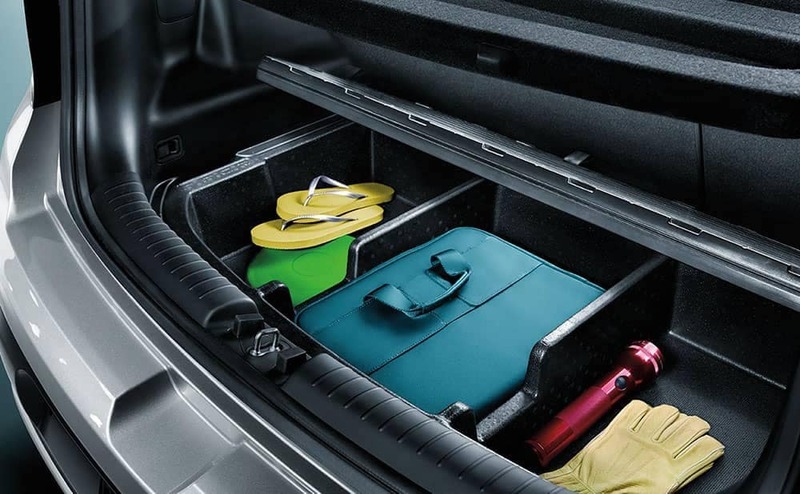 Whether you want the 2019 Kia Soul bike rack or cargo organizer, the available accessories make it easy to outfit your Soul for your daily needs. 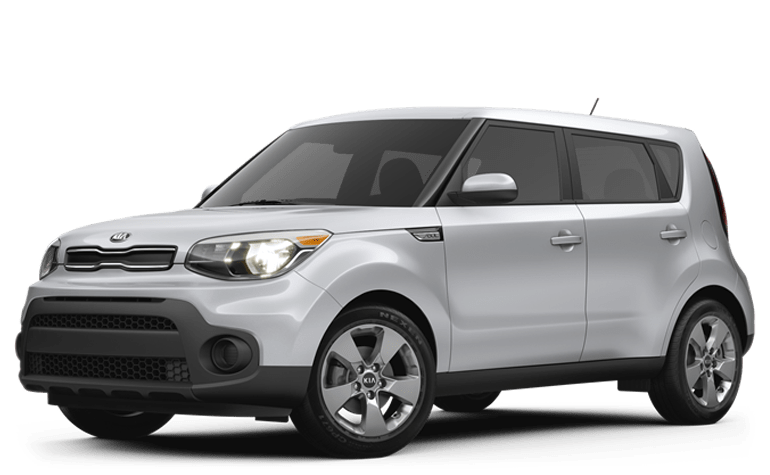 The 2019 Kia Soul mpg ratings mark it as one of the smartest choices in its class. 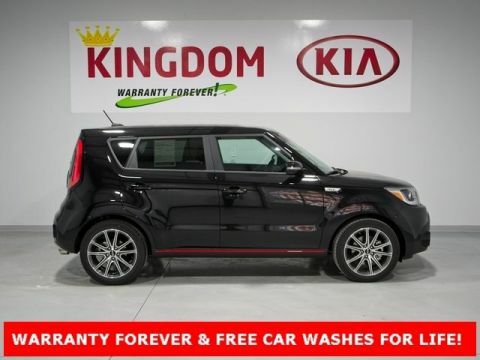 Start saving with every drive in your new Soul. 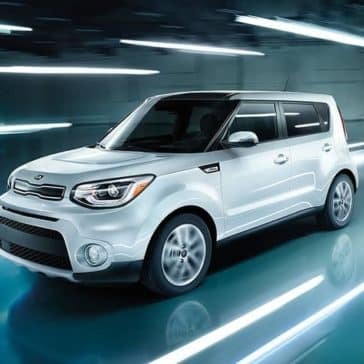 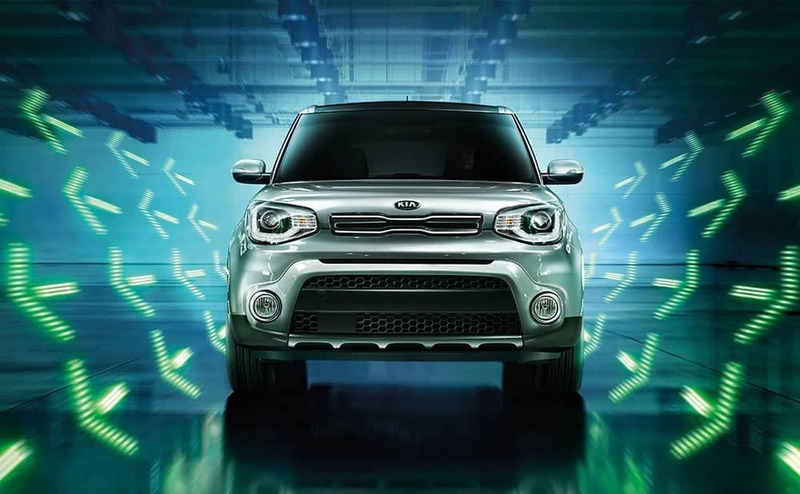 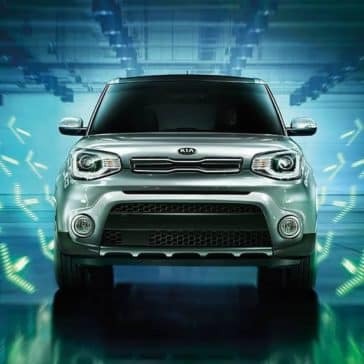 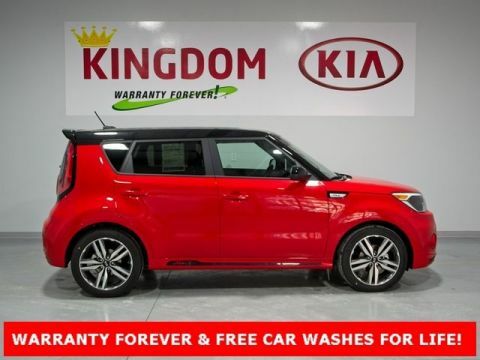 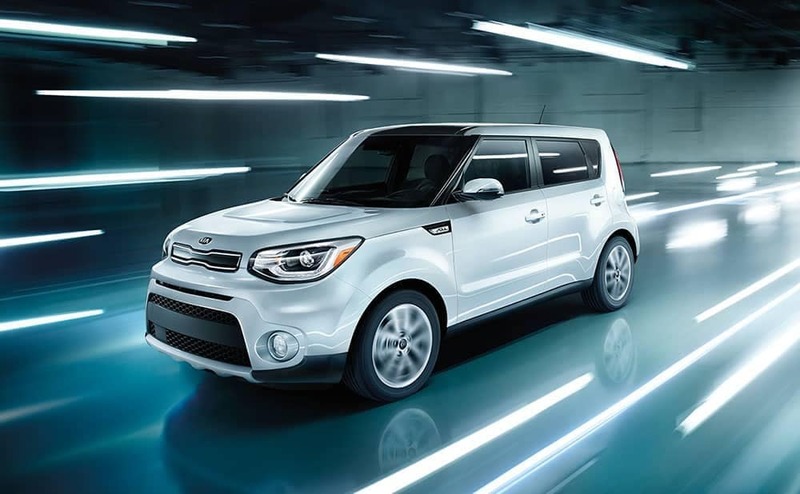 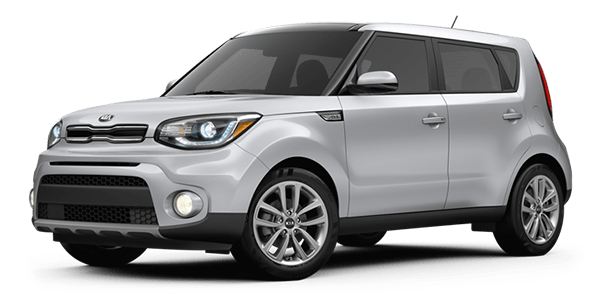 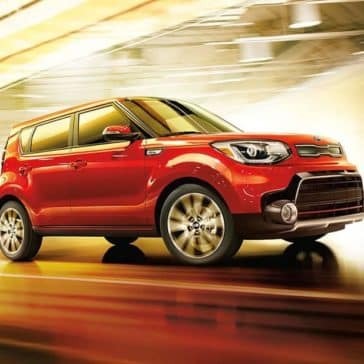 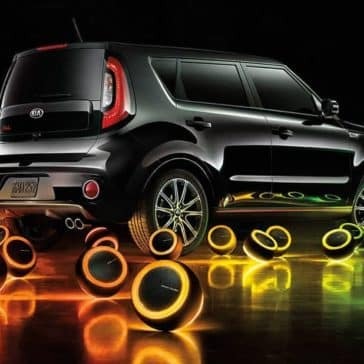 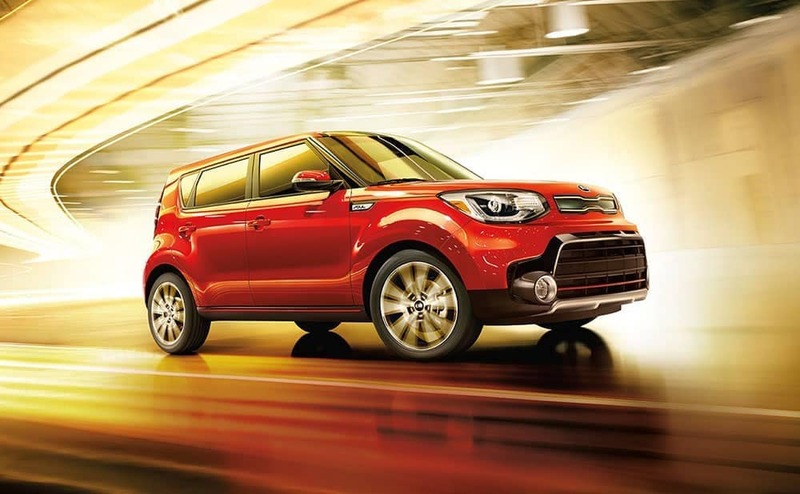 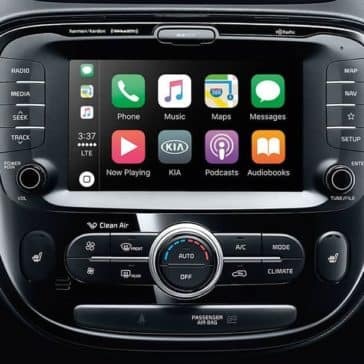 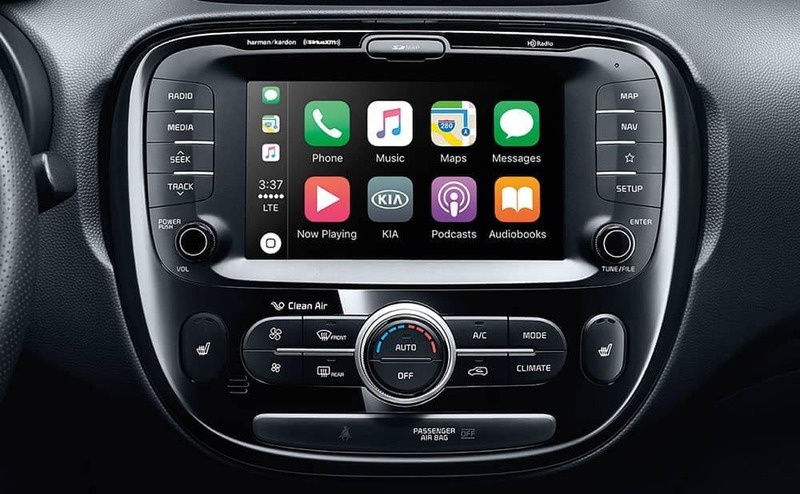 The 2019 Kia Soul safety ratings mark this as more than just a convenient commuter vehicle; it’s a safe family car for Rolla. 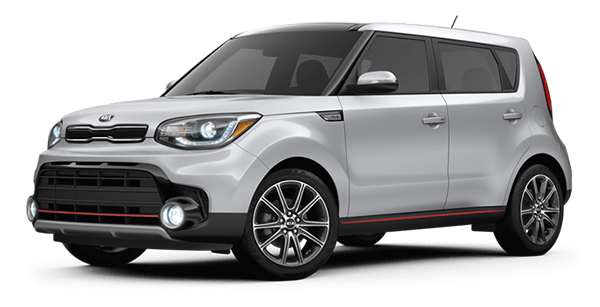 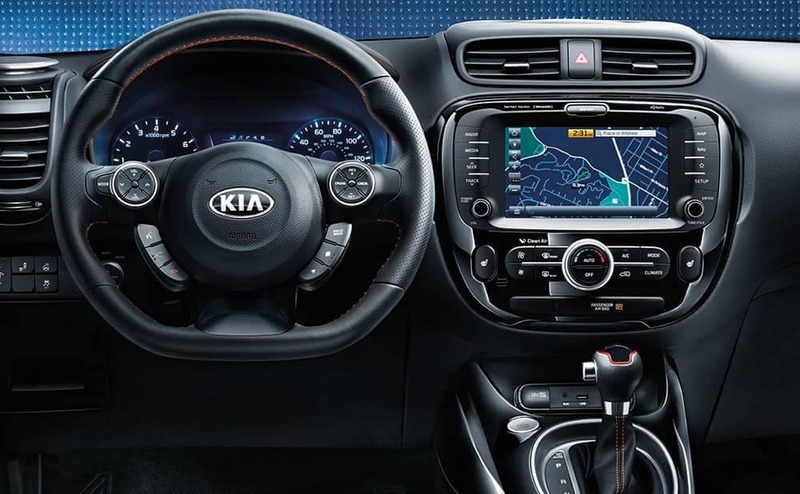 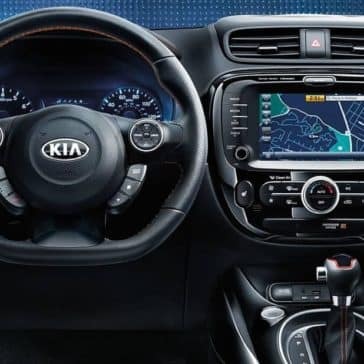 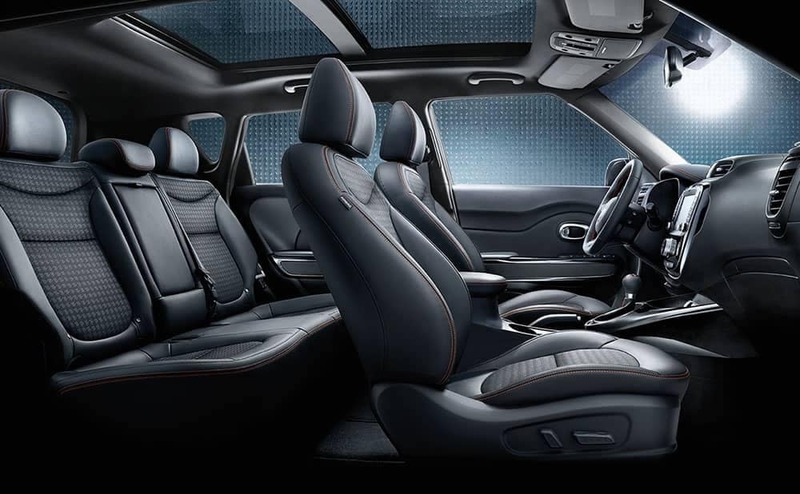 Spacious and easily adaptable for people or cargo, the 2019 Kia Soul interior is ready for whatever comes your way.